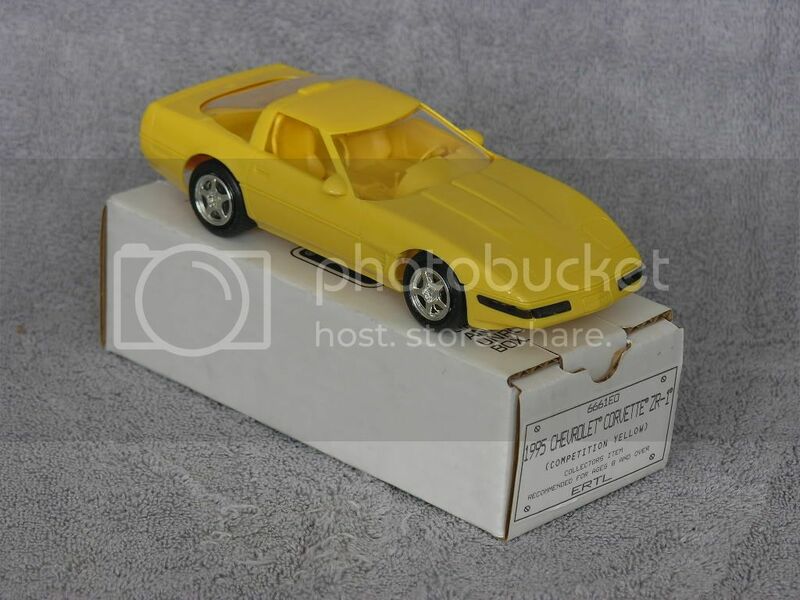 The model below is in new condition but no factory boxes. 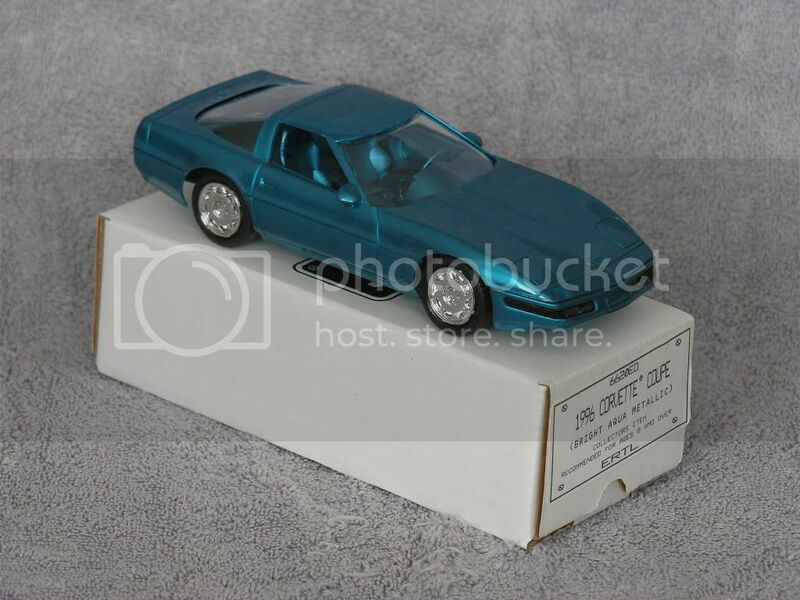 I bought this several years ago from a guy that modified Maisto ZR-1's with 94-95 ZR-1 wheels and also added the top. I will pack these carefully. I'm asking $45.00 ea or a reasonable offer as I paid a premium for these back then. E-mail or PM me if interested as I'm no longer active on this forum.